Stem cells are specialized cell types characterized by two properties: self-renewal and the ability to give rise to, or differentiate into, multiple cell types. Totipotent stem cells are located only in developing embryos and have the capacity to give rise to all cell types of the body, as well as those of the placenta. Pluripotent stem cells are capable of giving rise to all cell types of the body, while multipotent stem cells have limited potential, with the capability to give rise to multiple cell types. Many adult tissues, like the intestine and skin, contain multipotent stem cells, which continually repopulate the tissue with all cell types of that that tissue. While the study of multipotent stem cells can yield a variety of information about a given tissue, pluripotent stem cells are of great interest in research because of their almost unlimited potential to become any cell type. Given the controversial use of stem cells from embryos, researchers have developed an alternative way to generate pluripotent stem cells from adult cells like skin cells. These are called induced pluripotent stem cells, or iPSCs, and are made by injecting adult cells with certain factors that reprogram an adult cell, changing its identity to a pluripotent stem cell. 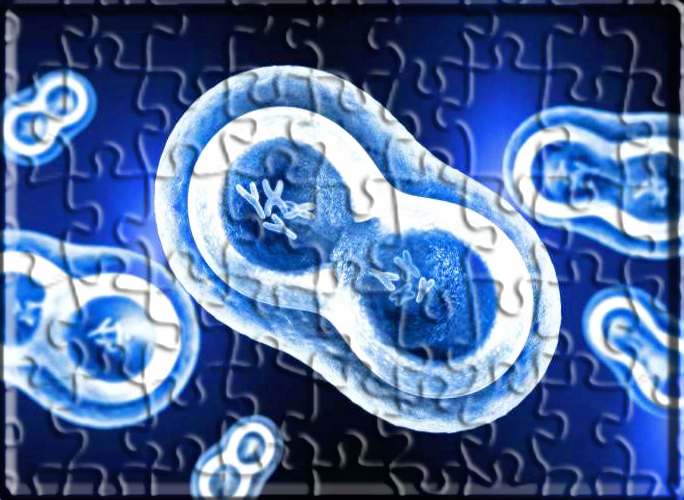 Once reprogramming has occurred, iPSCs can be “directed” using specific differentiation programs to become any of the differentiated cell types of the body. iPSCs have significant therapeutic potential as such cellular therapies can be generated on an individual basis. In particular, iPSC-derived neural stem cells may revolutionize treatments for diseases like Parkinson’s. NEW! Lifeline® is now introducing Human Induced Pluripotent Stem Cell-derived Neural Stem Cells (XCL-1 NSCs). Lifeline® XCL-1 NSCs are derived from CD34+ human umbilical cord blood cells and once reprogrammed, are differentiated into neural stem cells. They are then isolated by their distinct rosette appearance and positive expression of SOX2, Nestin, and MSI1; they are negative for SSEA4 and Oct-4. XCL-1 NSCs are cryopreserved at the earliest possible passage to ensure optimal phenotype and the highest viability and plating efficiency. The Lifeline® catalog will now also offer optimized medium for new XCL-1 NSCs: StemLife Neural Stem Cell Media and StemLife Neural Stem Cell Media plus Fibronectin. For optimal plating efficiency and growth, we recommend plating XCL-1 NSCs using StemLife Neural Stem Cell Media plus Fibronectin for additional extracellular matrix support. Keep up with us on the blog every other week to learn about our new products and hear about how researchers around the world are using Lifeline® cells and culture media. Tell us how you are using our cell culture systems and we could feature your study here!